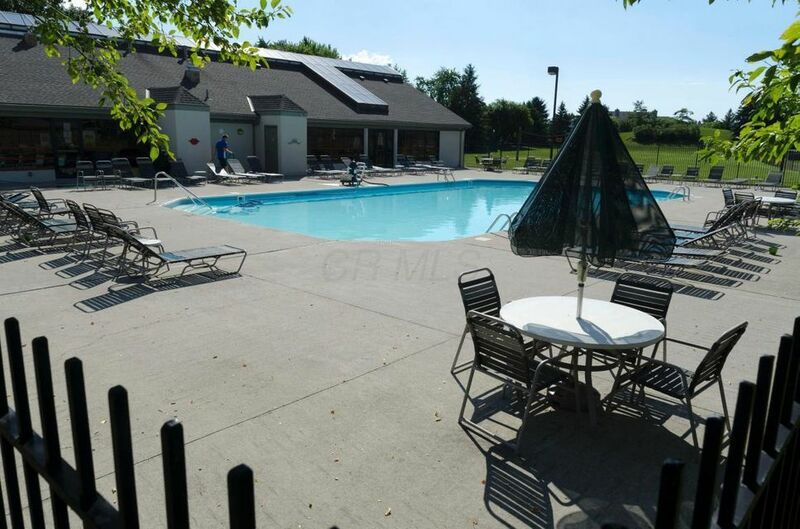 One owner condo located in the Bethel Commons subdivision. 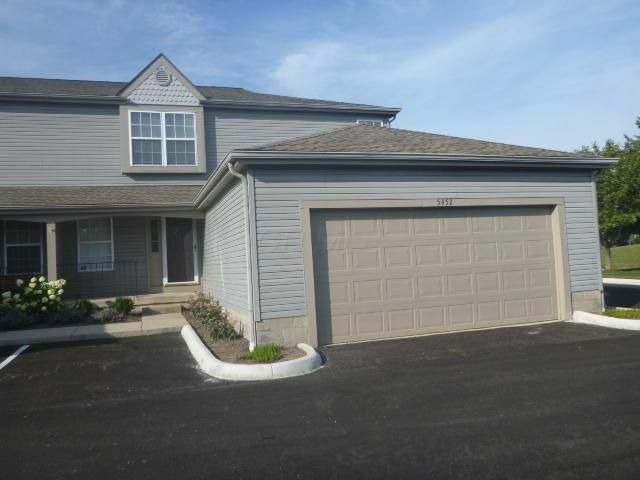 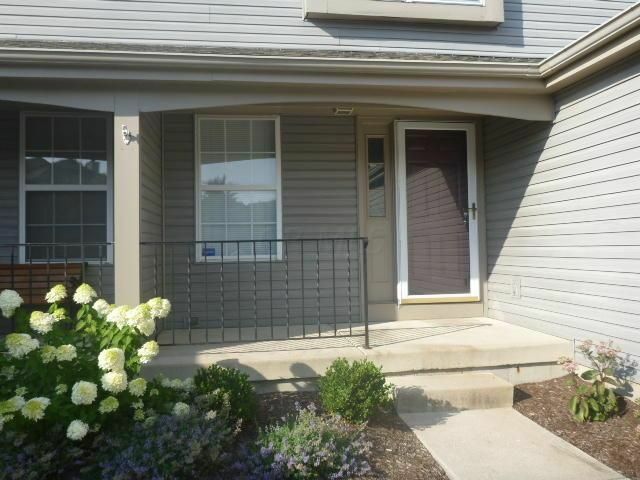 This condo features 2 bedrooms with 2 full baths along with 2 half baths. 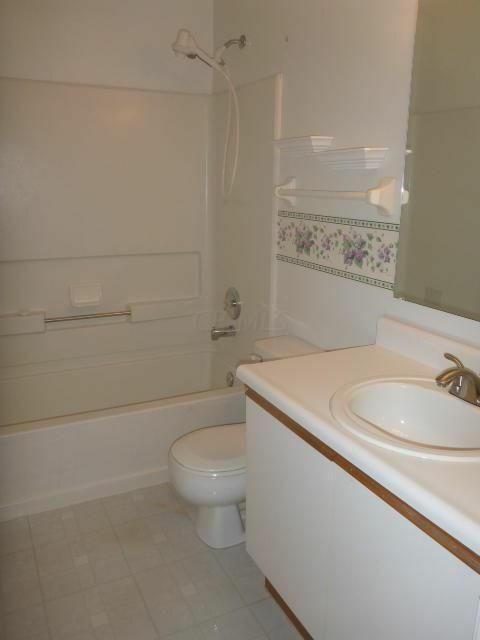 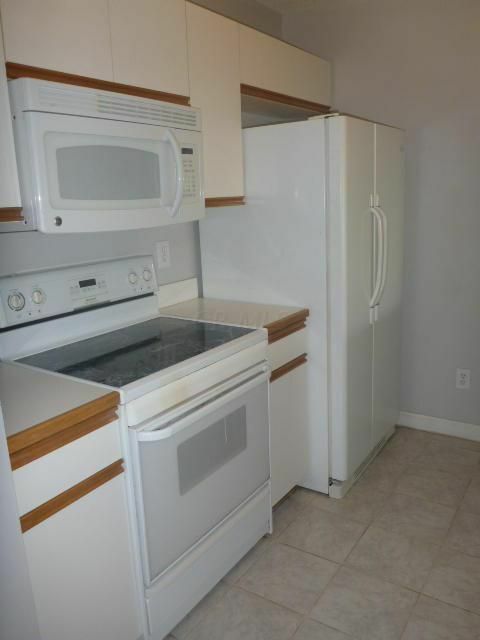 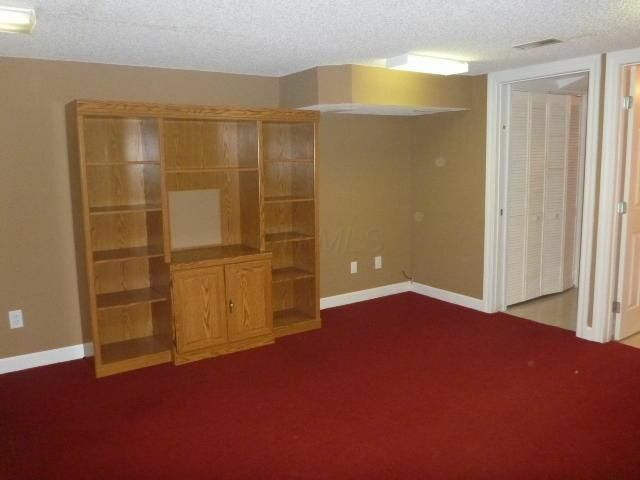 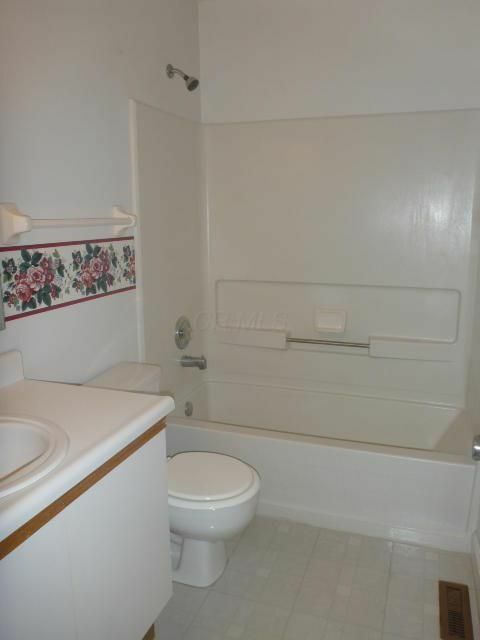 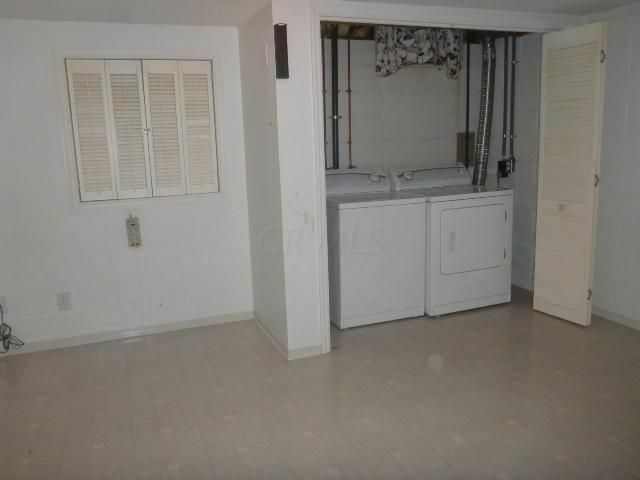 A great condo to make your own - in need of some updates (carpet, paint). 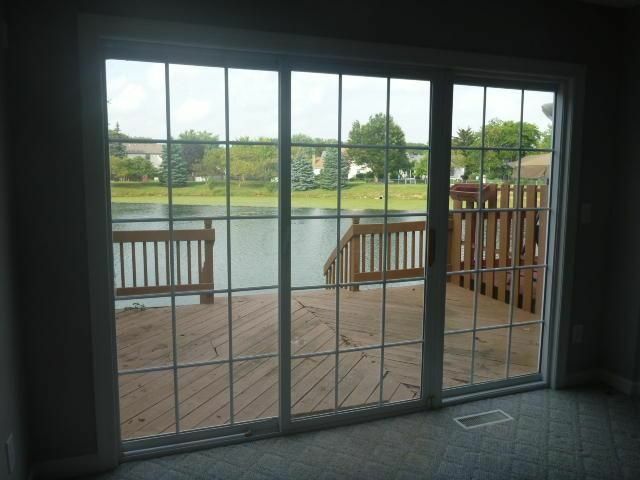 The main level offers a nice view of the pond along with a deck for entertaining. 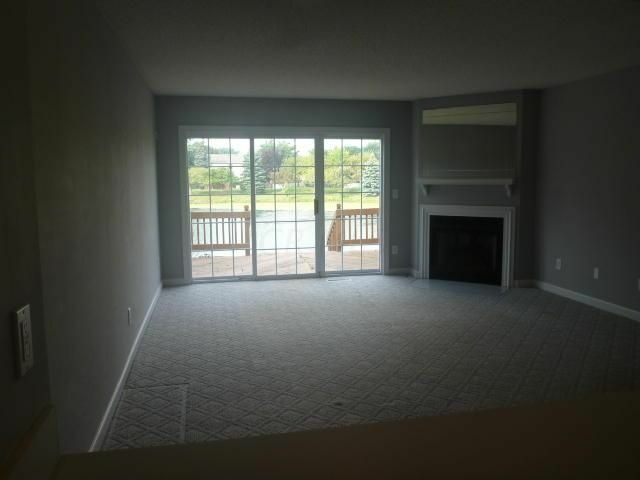 Living room has fireplace and eat-in area. 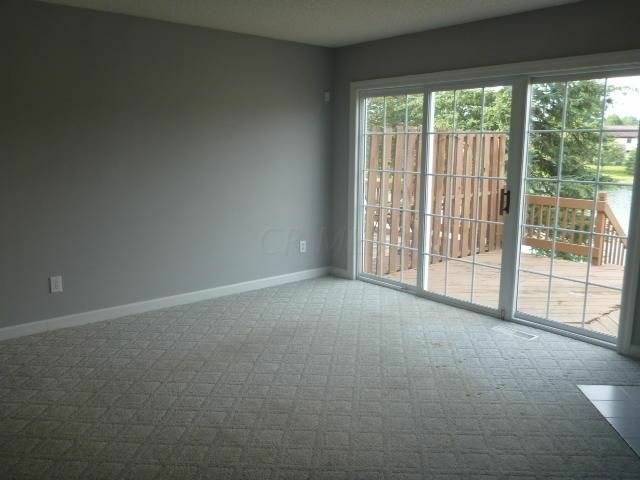 In the lower level is a full finished basement (Rec room) with finished utility/laundry room with hookups and extra storage in addition to a large two car garage. 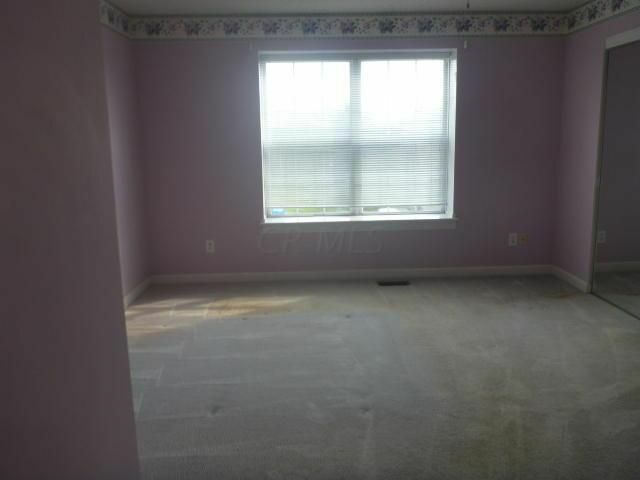 Dublin schools. 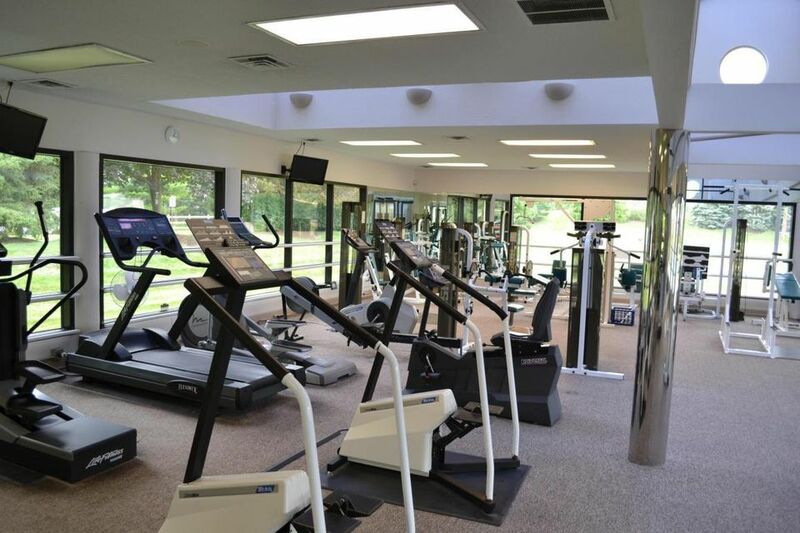 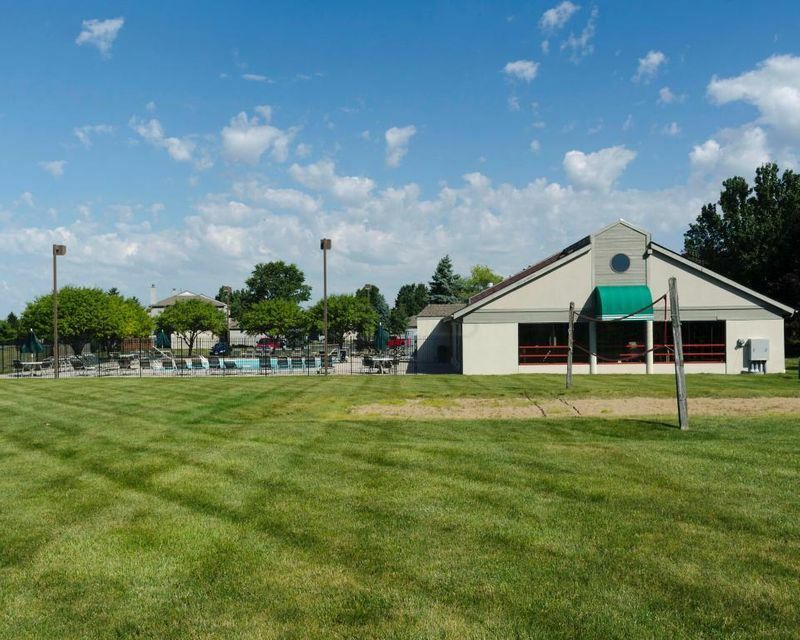 Also features a clubhouse pool, fitness center and sand volleyball court. 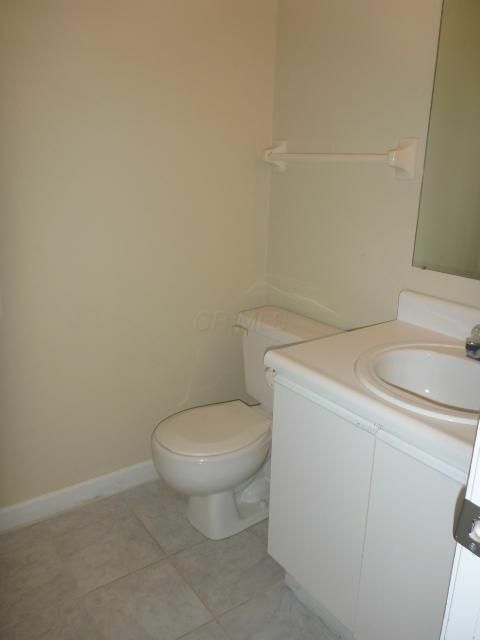 Water, trash, recycling, landscaping and snow removal are all included. 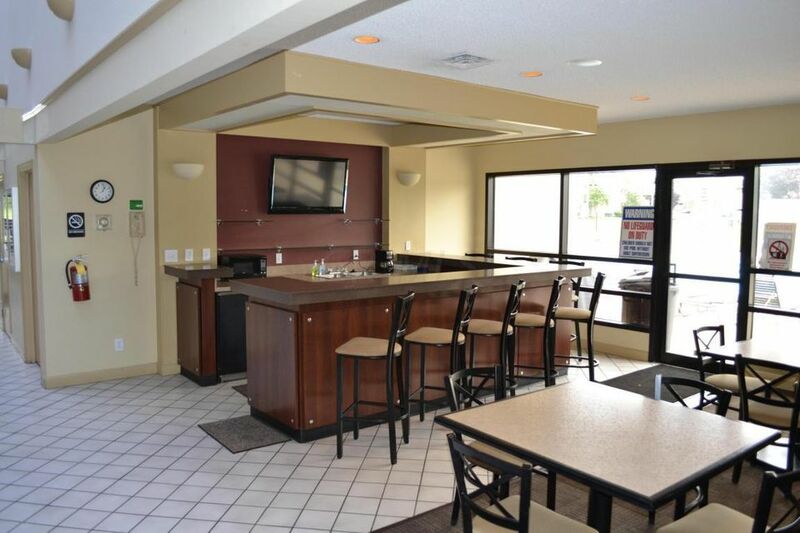 Close to everything - shopping, dinning and entertainment. 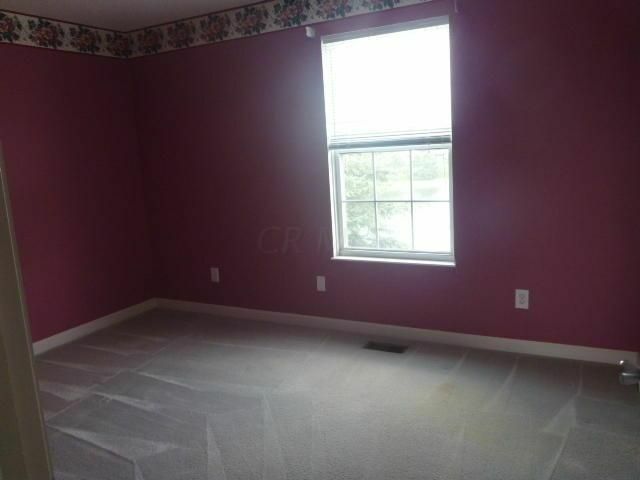 This property is in the following school district: DUBLIN CSD 2513 FRA CO.